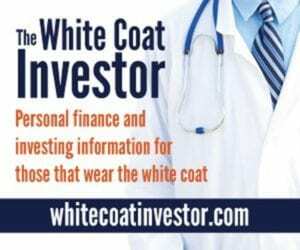 Welcome White Coat Investor Readers! Refinance federal and private education loans and lower your monthly payments or total student loan costs. We offer variable and fixed rates from 2.8% APR* to 3.39% APR* and flexible repayment terms. Our management team has over 30 years of experience in the student lending business, and our experts know how best to meet our customers’ goals and the flexible repayment terms for even more savings. *Rates are current as of 01/01/2019 and are subject to change at any time. Loans are subject to credit approval. Variable rates may increase after closing. Terms and conditions apply. Click here to see a complete list of terms and conditions.